The Delhi High Court has given Xiaomi a bit of a reprieve, allowing the Chinese mobile manufacturer the chance to sell its Qualcomm-based devices until Jan. 8. Xiaomi will have to turn over $1.60 for all devices sold, but will be able to allow consumers to purchase products until the deadline in three weeks. 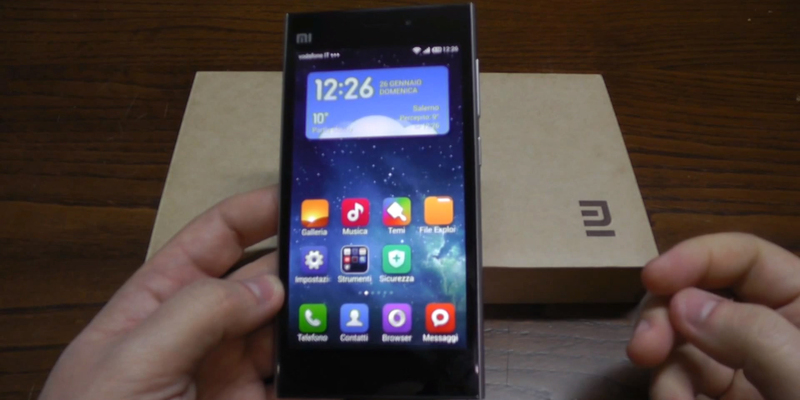 Qualcomm received patent licenses from Ericsson to use its patented technologies, an argument Xiaomi plans for 2015. Earlier, a single judge passed an order that stopped Xiaomi from importing and selling its smartphones to India - its biggest target market outside of China - and a legal fight seemed imminent. Ericsson wants Xiaomi to hold a license to have their smartphones imported to India, and the issues will be put on the table during the next legal hearing on Feb. 5. However, Xiaomi says it has a licensing agreement with Qualcomm to utilize its chipsets for the Xiaomi Mi3, Xiaomi Redmi1S and Redmi Note 4G for sale in India.